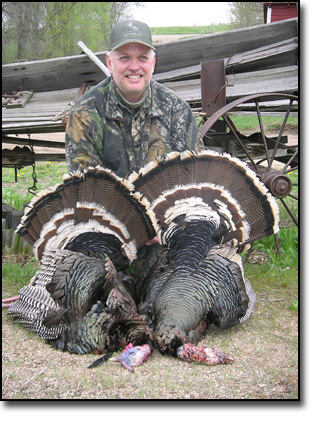 Merriams Turkey Hunting, Nebraska Hunting Outfitter, Merriams turkey, Prairie Chicken hunting. Gobble-n-Grunt Outfitters, LLC and Prairie King Wingshooting are located where the sandhills and the farm country meet in northern Nebraska. What this means to the sportsman is a variety of high quality habitats supporting an abundant variety of game. So whether you are looking for fertile farmlands growing soybeans, alfalfa and corn to produce trophy Nebraska whitetails, or the rolling combination farm/ranch country and oak filled sandhills creeks that support unmatched densities of merriams turkey, or the open grasslands of the sandhills which support the best populations of prairie chickens you'll find today, as well as buffalo and predator hunting you'll find it here at Gobble n Grunt Outfitters and Prairie King Wingshooting--a true sportsman's paradise. 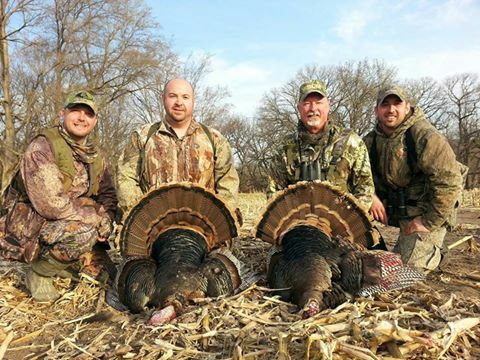 When you hunt with Gobble n Grunt Outfitters, you can expect a family friendly, down home, country atmosphere. 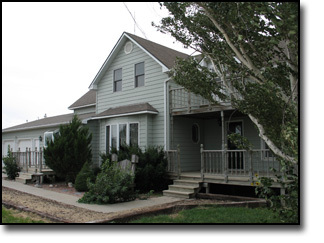 You will stay in one of three farmhouses in northern Nebraska. 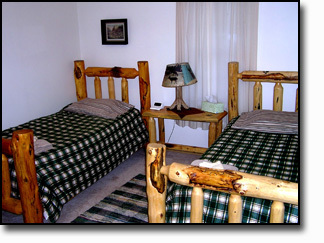 The farmhouses are modern and kept clean and comfortable. Washer and dryer are available so that you dont have to pack too many clothes. Unless otherwise specified, home cooked meals are included in all hunts. We can guarantee you wont loose any weight when you hunt with us. 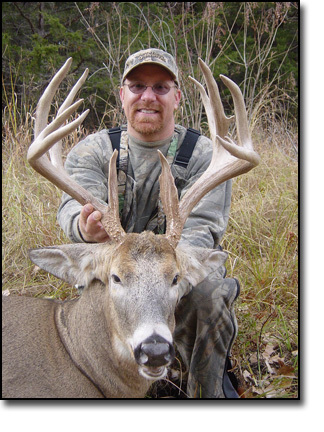 Deer and turkey hunts are guided on a 2 to 1 guide ratio. When you wake up in the morning, you and your guide will literally decide where to hunt on a total of 70,000 private land acres on three rivers and several creeks. 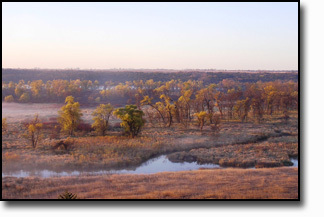 A ten minute drive with your guide in one of our 4x4s north and you are hunting the Missouri River, a ten minute drive south and you are at the Niobrara river. All of the properties are very scenic and are either owned by us, or exclusively leased by us and managed under quality deer management practices. The quality of our hunting properties ensures a high game density situation and high quality trophy animals. Except for our bison recreation hunts, all of our other hunts are fair chase hunts for wild game in wild and scenic farm and ranch country. There are no high fences. We are not a game farm. This is hunting as it was meant to be! We expect you will either drive to camp (driving directions are provided at time of booking), or else you will fly to Sioux City, Iowa (recommended airport) where you will rent a car and drive 2 hours west to our camps. So please continue on through the Gobble-n-Grunt and Prairie King site to discover one of the most undiscovered hunting mecca's left in the states. Then call us to arrange your hunt on the prairie. 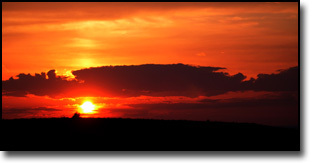 Buy your Nebraska Hunting Permits Here! Watch for us on these and other fine Television Shows! Born and raised in Nebraska with over 25 years of combined Outfitting & Guiding experience.